Hello everyone!! So it's officially 14 days left until Christmas. 2 weeks today we will be opening the Christmas presents our lovely family and friends have gifted us and having a delicious Christmas lunch with all our loved ones. I am extremely excited. But anyway, before I ramble on to much let me get into the point of this post. Ever since I was a little girl I have kept a journal. As silly as it sounds I have never really been one to talk to my parents about things or show how I am feeling. I keep everything really hidden. There are so many things even the people closest to me just do not know. I turn to a little book to just write everything down. I find it really does help. I have mentioned in previous posts that I can be quite a negative person and I just find having somewhere like this where I can just get everything out in one go really helps. It just means I'm not carrying that weight around with me or that negativity. One of my resolutions for this year was to become a more positive person. As hard as that has been at times I truly believe that I have succeeded. I just write everything I'm feeling in here and just let it all go. It helps to know that I've got it all out. I also believe that having a journal is important for keeping memories too. I write down everything in here, all my good memories with my friends and family and things that I have done throughout my life. Over the summer I was writing in this practically every day. I just love writing in general though. In a world where everything is now done online it is nice to have something that you can actually properly write in for a few minutes a day without constantly glaring at a computer screen. If you read my posts about my memory box yesterday then you will know just how much I love having things to look back on and remember things. I am really nostalgic so once I have finished a journal I will just put it into my memory box. I have read some of my old journals back and as much as I have cringed at times it has also really made me chuckle. If you like the look of my journal then I have found the same one but in Blue from paperchase. Click HERE if you would like to purchase it or check out the different journals they have. Do you keep a journal? If so how long have you kept one for? Exactly how I feel too!! 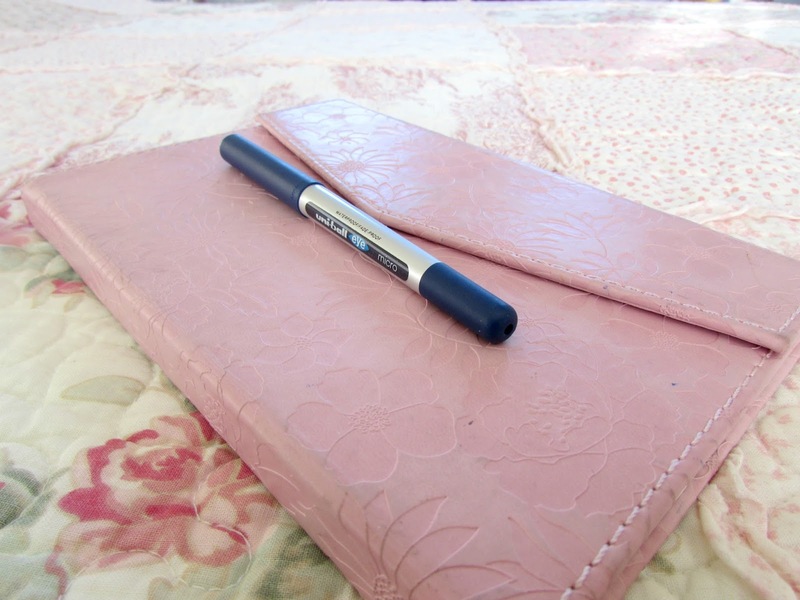 Journals are amazing for that! I've got so many now and I've nearly finished the one above but bought two more for once I've completed it haha!